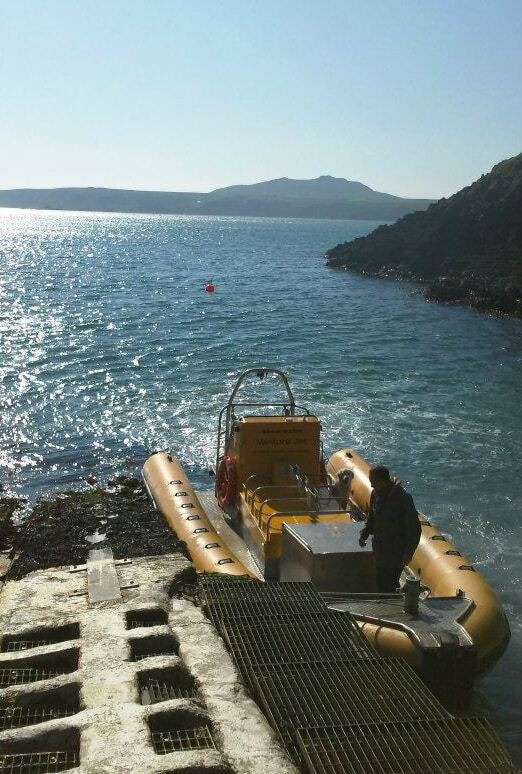 We know it can be a bit confusing finding your way to your boat trip. 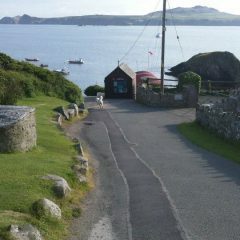 When you book we will email and / or text detailed directions to you. 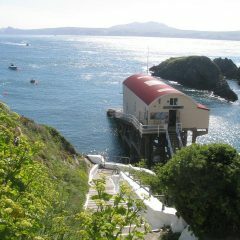 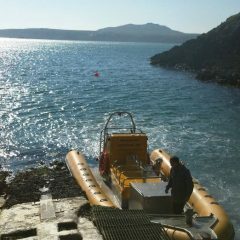 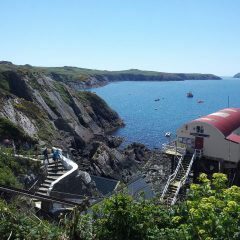 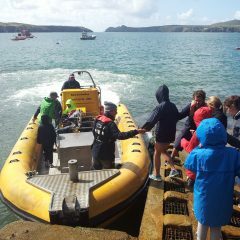 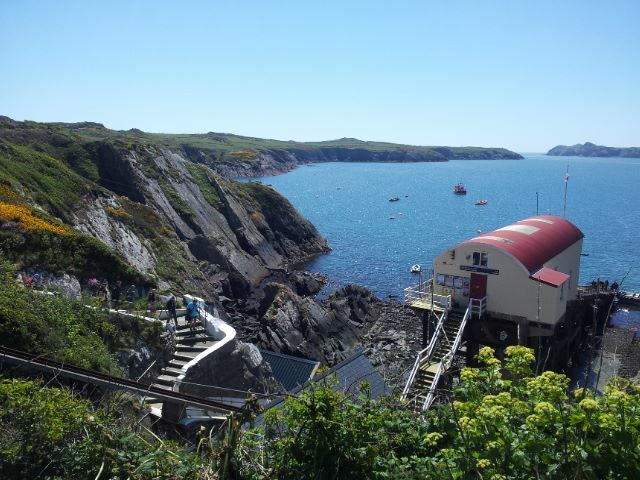 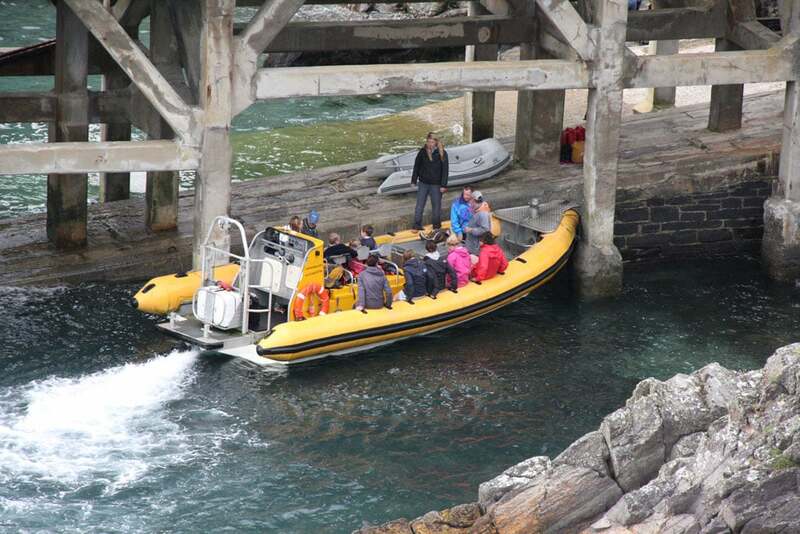 Directions can also be downloaded in our St Davids Boat Trips Departure Guide on the Booking page. 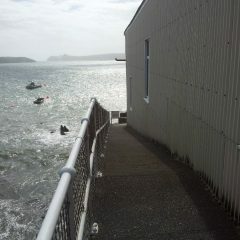 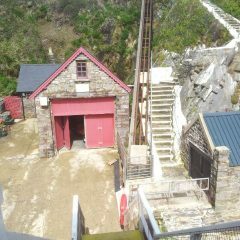 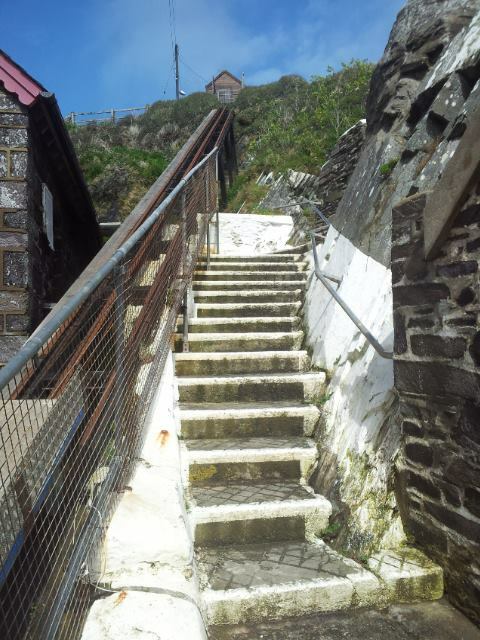 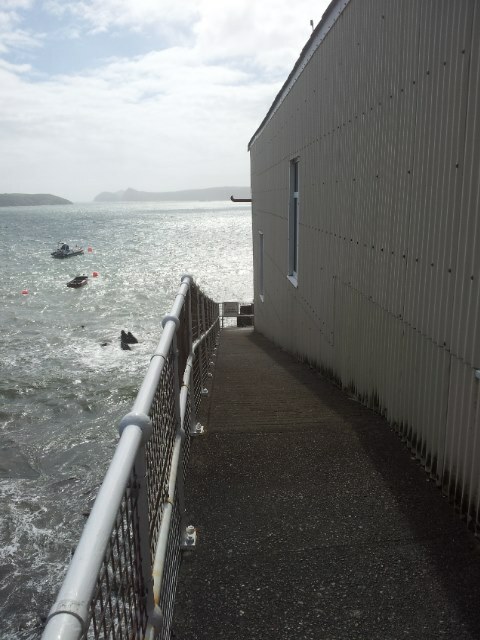 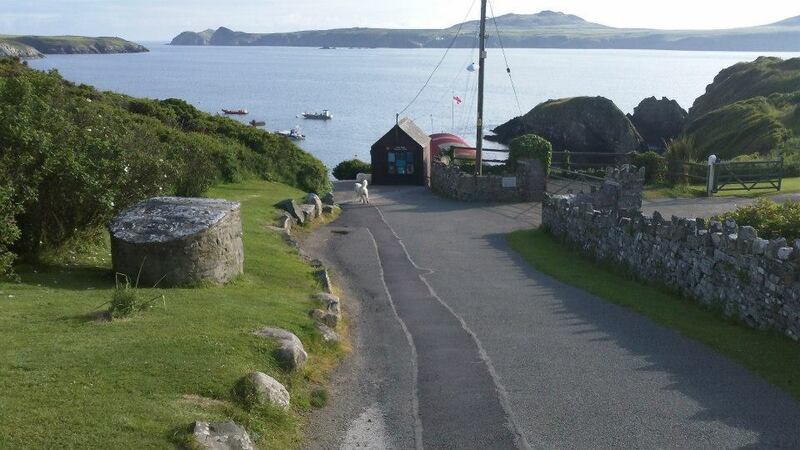 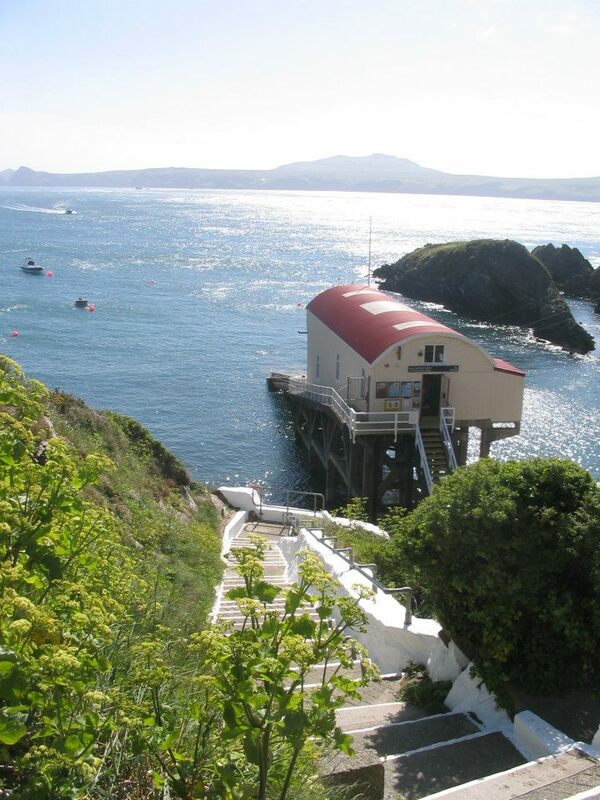 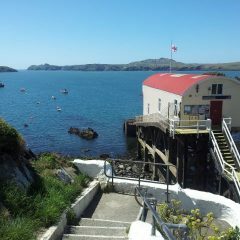 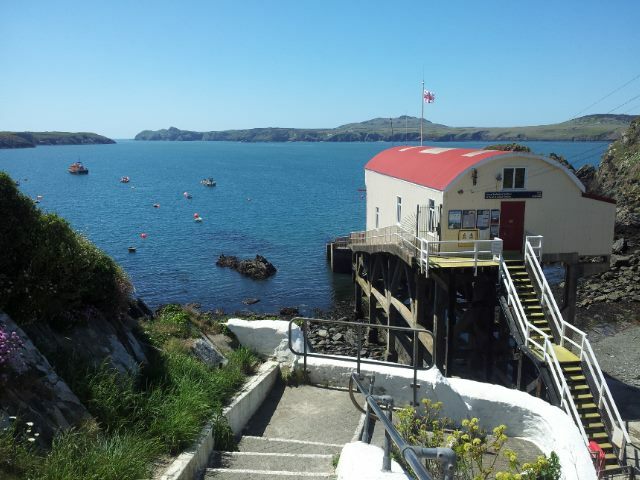 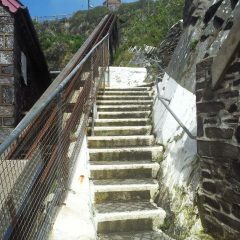 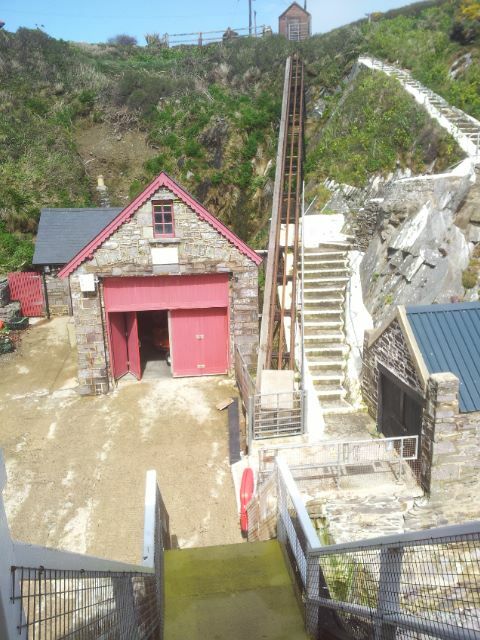 Please note that there are a number of concrete steps to walk down to access the slipways at St Justinians. 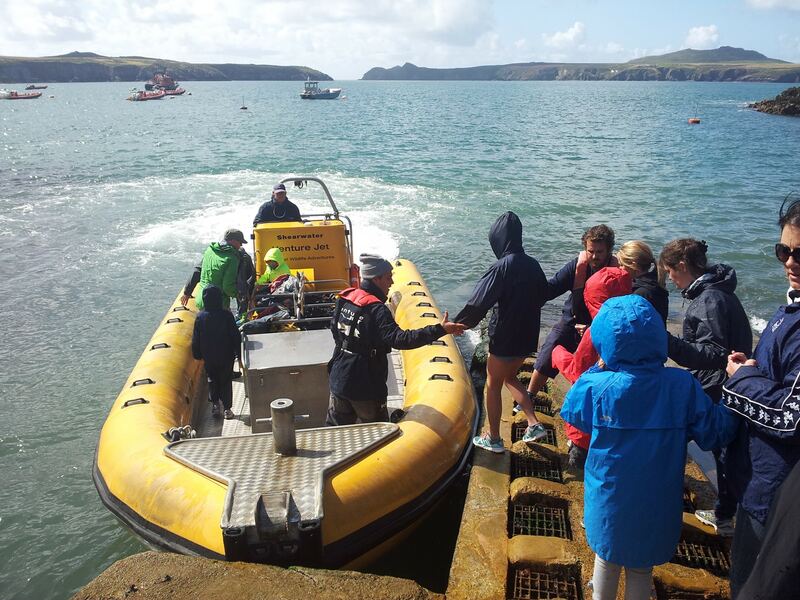 Whether we use the top or bottom slip depends on sea conditions and tides. 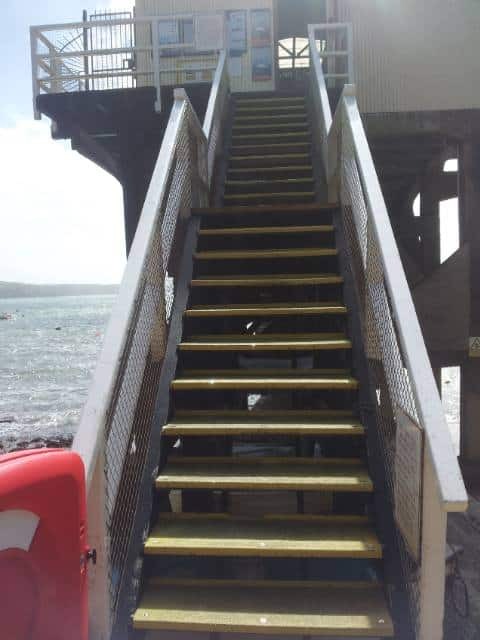 If you or any member of your party has difficulty walking do please let us know and we will do everything we can to schedule your trip for the lower slipway, which saves you the additional steps to get up on to the top slipway. 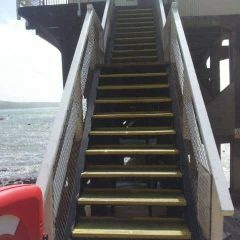 If you have any questions do please ask us. 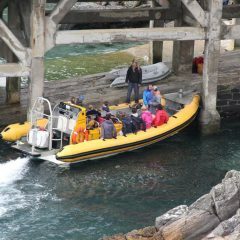 We look forward to meeting you for your trip!